We’re not rep counters and we’re not drill sergeants here, we are teachers. We teach you how to move your body as it was meant to move, we teach you how to eat for optimal health and performance, we teach you how to train so that you can meet your fitness and health goals, and we teach you how to get the proper rest and recovery vital maintain your health. Group training that involves weights and ballistic movements requires careful guidance for safety and proper progression. In our opinion, that can only be achieved in a small class setting with attentive coaches. Our coach to class member ratio generally averages 1:10, often with a 2nd coach or assistant, and no class has more than 15 members at a time. We take the guesswork out of your training. Also, while variety and fun are a key component to keeping your mind and body engaged and challenged, our workouts are NEVER random. Our coaching team is educated and well trained in a variety of different training methodologies. Together, our current coaching team has over 15 years of combined experience and we continuously enroll in continuing education courses. We put a lot of time, research, and careful consideration into our programming to provide you with the best results possible. Our number one goal here is helping our members achieve things they may have never thought were possible. You won’t see mirrors on our walls, but you will see record boards and similar things on our walls documenting the progress our members make towards their fitness goals. These are the measurable results of good training and programming. Whether it's losing that 20th pound, climbing a rope for the very first time, or running their first 5k, our members have achieved many amazing things and they'll be glad to share their stories! We also know how easy it is to slack off when you are training on your own. Our coaches will give you that extra push as well as set attainable goals and expectations that you would probably not set for yourself! 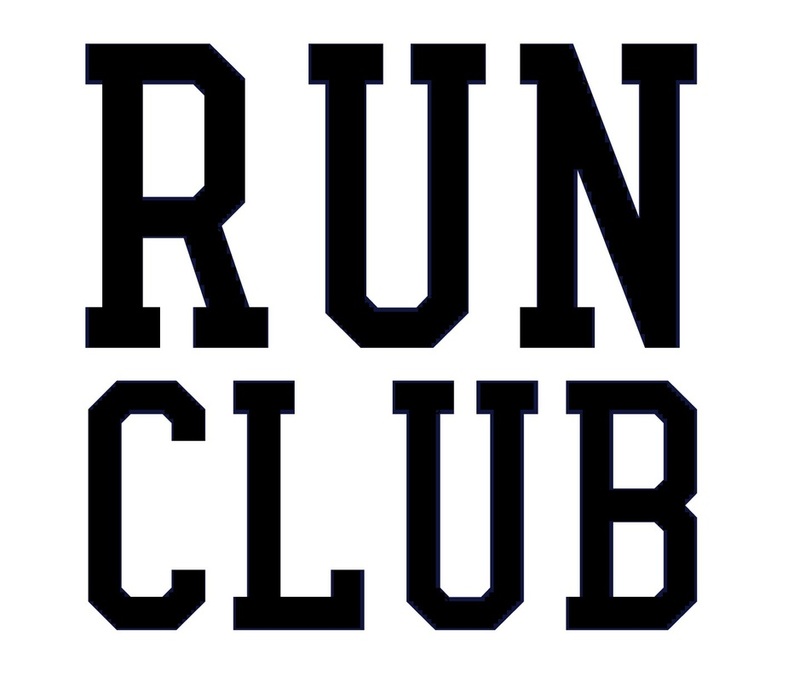 Our membership base is comprised of people of all shapes, sizes, ages, and ability levels. Although the general end goal of optimal fitness is the same, we know that one program does not meet the needs of everyone. Scaling our workouts is one way to meet individual needs, but we take it one step further by providing multiple program options within our group classes. We also offer individualized program design and personal training sessions. We know each other’s names. We cheer each other on. We hold each other accountable. 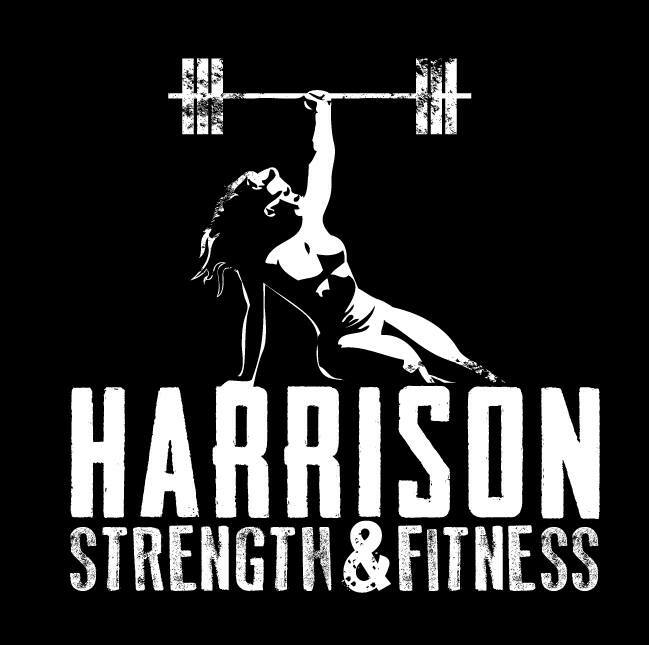 One of the defining features of Harrison Strength & Fitness is how friendly and connected members are with each other as well as how connected the coaches are to members. Your coaches and training partners will become your greatest motivators, supporters, and sources of inspiration. We also often host community challenges, seminars, and social events! Proper nutrition, diet, sleep habits, stress management, rest, and recovery are all important factors in your success. We work with our members to effectively get all of those pieces in place. Avoiding "shortcuts" and learning to make adjustments that you can maintain and repeat and are the key to long term sustainability. We’re not a franchise and we’re definitely not a big box corporate-owned gym. We are a small business that is independently and locally owned. We contribute to building a healthy local community not only through the fitness training we provide but also through our choice to support other small local businesses for as many of our needs as possible.